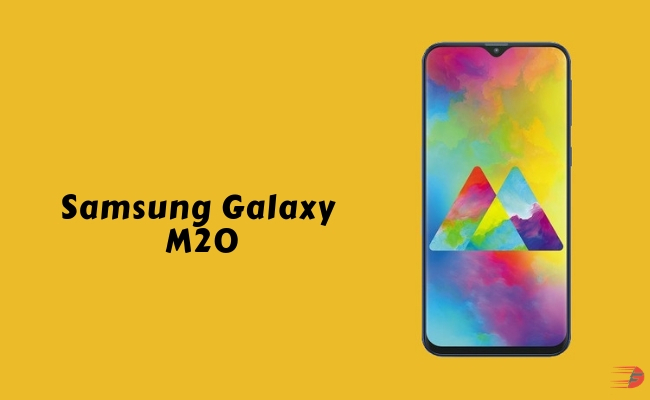 Samsung launched Galaxy M20, the company’s latest smartphone new ‘M Series’ in India today (28 Jan). Buy Samsung Galaxy M20 from Rs. 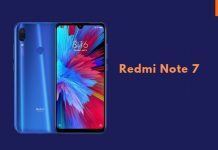 10,990* now available on Amazon India and Samsung.com ! How to buy Samsung Galaxy M20 from Amazon India!! 2. Visit Samsung Galaxy M20 sale page. The Galaxy M20 comes with a 6.3-inch FHD+ infinity-V display and is powered by the latest Exynos 7904 octa-core 14nm processor. It comes with Widevine L1 certification for seamless streaming of HD content through popular apps. These run Android 8.1 (Oreo) with Samsung Experience version 9.5 UX. The Samsung Galaxy M20 comes in Ocean Blue and Charcoal Black colors. The Samsung Galaxy M20 starts at Rs. 10,990 for the 3GB RAM with 32GB storage version and the 4GB RAM with 64GB storage version costs Rs. 12,990. 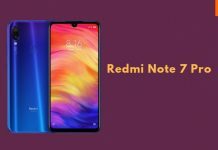 It will be avilable exclusively from Amazon.in as well as Samsung.com from February 5, 2019. It comes with Double-Data on Rs. 198 and Rs. 299 plans offering savings worth Rs. 3,110 over 10 recharges and with the Double-Data benefit. I clicked “add to my cart” though it was not completed 100% order still didn’t got one to my cart…disappointed, can anyone tell why or what can be the reason?? 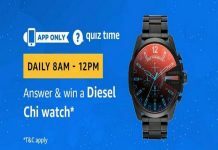 Samsung m20 is going to be a flash sale or normal sale ?? ?